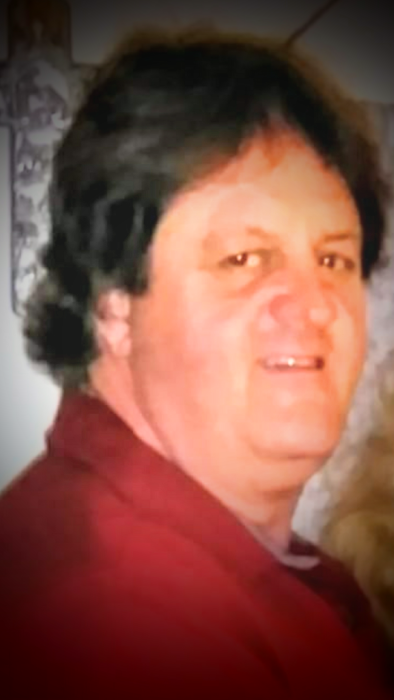 Christin "Chris" Casadaban age 53 of Covington, Louisiana passed away on Saturday, October 27, 2018 at his home. Chris leaves behind a loving family, fiancé Patricia Sharp, son Matthew Sharp (Ashleigh), daughters; Katie Sharp, Victoria Sharp (David) and five grandchildren; Leah, Lillian, Lyndsay, Matthew Jr. and Sophia. Chris Casadaban was a strong willed hard working man. He loved the outdoors, plants, building things and spending time with his family. Chris will be forever loved and missed by family and friends. Family and friends are invited to attend a Funeral Service on Thursday, November 1, 2018 at 1:00 p.m. at Bagnell & Son Funeral Home 75212 Hwy 437 Covington, Louisiana 70435 visitation from 11:00 a.m. until service time. Interment to follow at Barker McManus Cemetery.